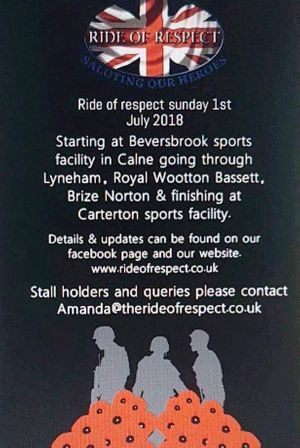 The ride will start from Beversbrook Sports Facility in Calne through Lyneham, Royal Wootton Bassett, Brize Norton and then finishing at Carterton Sports Facility. More information about the ride can be found here. 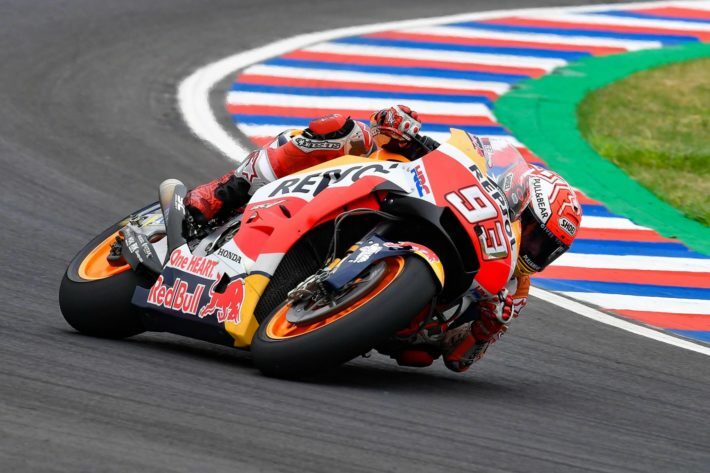 Non-stop MotoGP madness continues into Round 8! British Superbikes are back again for Round 5 at Knockhill – it’s almost half way through the championship and it’s been nothing but a thriller of a season! Tickets and more information can be found right here. It’s a weekend jam-packed with racing, but are you ready for round 9 of the World Superbike Championship? Rea has been holding a strong form but can he be beaten? The VMCC Festival of 1000 Bikes celebrates the whole weekend displaying some of the oldest motorcycles. The Festival of 1000 Bikes gives enthusiasts the opportunity to ride their own machine on multiple sections of Mallory Park circuit over the weekend. All machines will be catered for from early Veterans to Superbikes so there really is room for everyone! 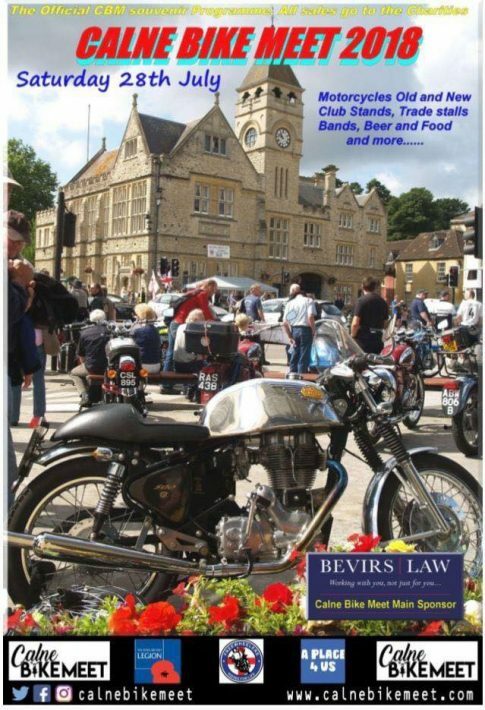 Find out more information about the Festival of 1000 Bikes right here! 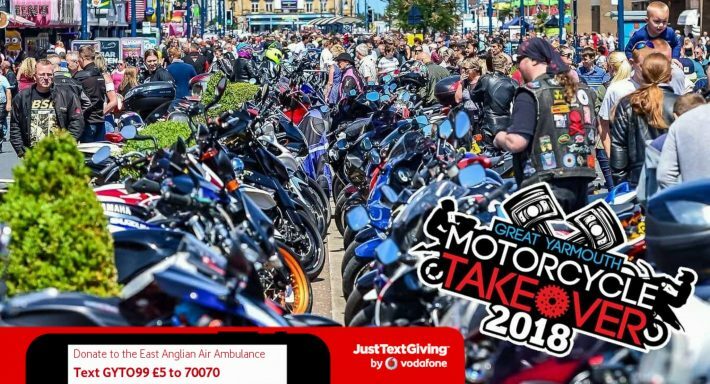 If you’re looking for a day of family fun then head to the seafront for the Great Yarmouth Motorcycle Takeover. There will be live bands, great displays and plenty of entertainment for the children too. All funds raised are donated to the East Anglia Air Ambulance. Carry on at the Camp is a weekend dedicated to all things retro, classic, American and vintage – it’s all things nostalgic! Weekend is open for camping on Friday afternoon so you can make the most of a weekend in the British sunshine (hopefully!). Live music, plenty of food and drink, car and bike displays and more entertainment – you certainly won’t be bored. 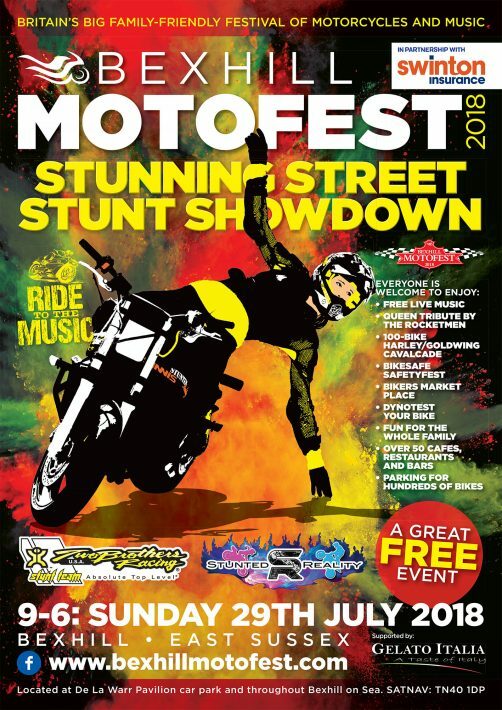 Milton Keynes is opening its door for the second MK BikeShow at Stadium MK. Lots of dealers, clubs and organisations have already signed up to exhibit on the day so you’ll get your biking fix. 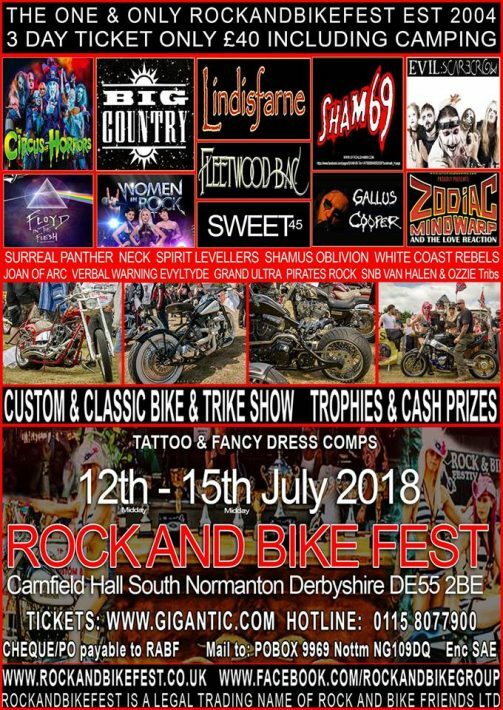 Don’t forget to grab yourself some raffle tickets are there will be some exciting and valuable prizes up for grabs – the event is supporting SERV Blood Bikes. Oh, and admission is completely free! 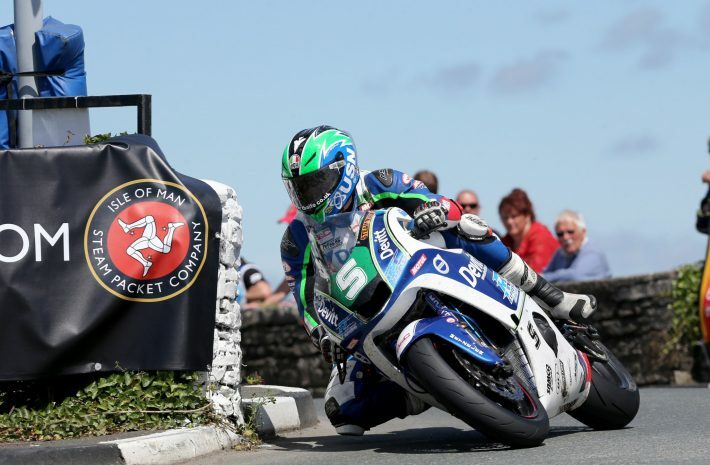 Now we’ve had time to recover from the Isle of Man TT, the International Road Racing calendar is back on the Rock for the Southern 100, also known as ‘The Friendly Races’ for another week of phenomenal racing. Live updates can be found right here. Back again for another year, the iconic Goodwood Festival of Speed is celebrating its Silver Jubilee – 25 years of motorsport and car culture. To mark this momentous occasion, Duke of Richmond will choose his 25 favourite moments from the 25 years of the event. It might be heavily focusing on cars but you’ll get the odd biking gem thrown in too. 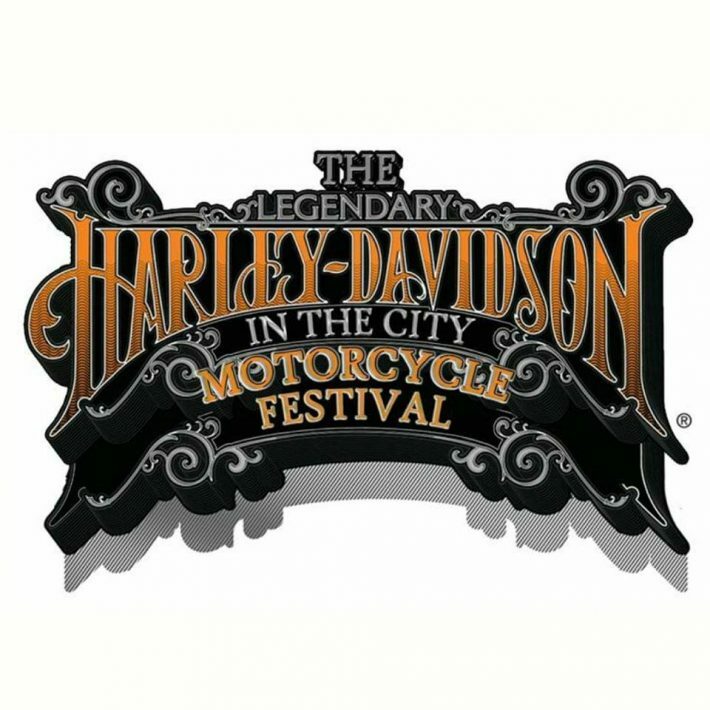 Brechin High Street will be taken over by Harley Davidson’s this month for the annual Harley-Davidson In The City festival. Bikers will complete a journey around the countryside before moving into the town. 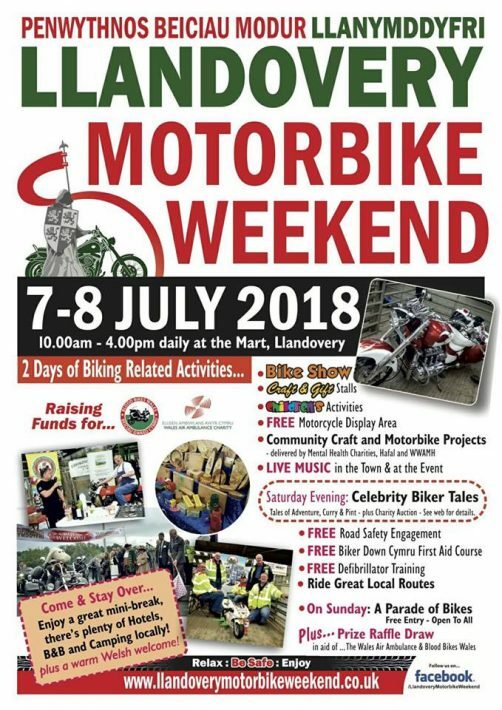 After the ride has been completed, there will be stalls, fairground rides and live music so you can fill your day with some great entertainment. Don’t own a Harley? No worries, you’re still invited to take part in all the fun! 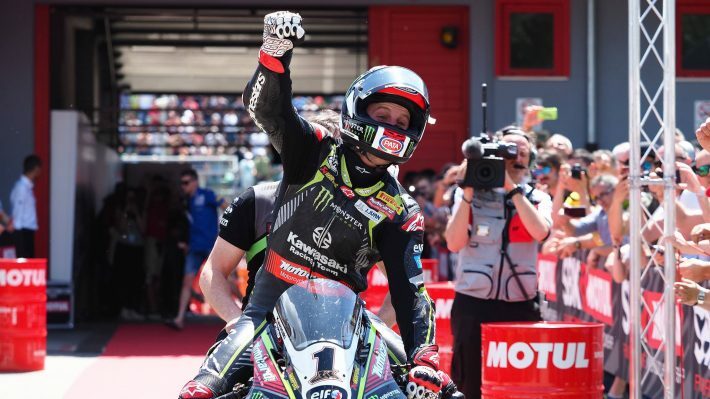 Another round of the MotoGP this month – you can keep up-to-date with all the latest results right here. 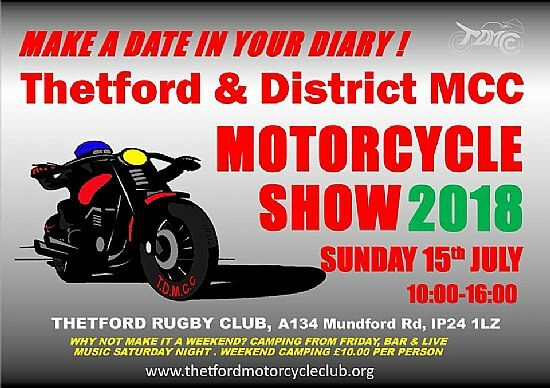 The Thetford & District MCC’s motorcycle show is back again this July. Make a weekend of it and book your camping space now! 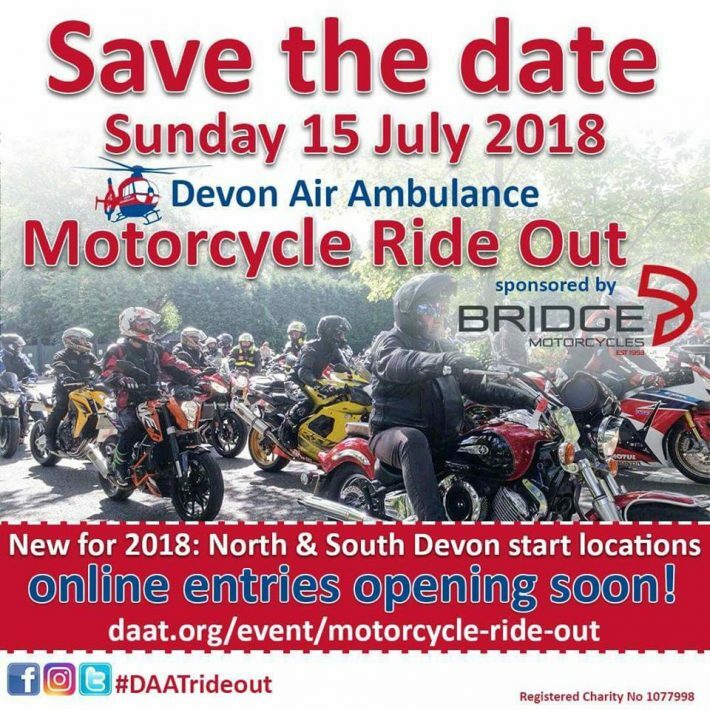 The annual Devon Air Ambulance Ride Out is back! It’s time to take part in the 80 mile route through the Devon countryside in aid of the Devon Air Ambulance. The end stop is at The Den in Teigmouth where there will be an afternoon filled with live entertainment, trade stands, food stalls and lots of family-friendly activities. This year there are two different routes to choose from (both ending at The Den), but you can pick from Bideford or Newton Abbot. Registration is now open so make sure you sign up to raise money for a really important charity! Back again after a successful year last year, the Clumber Park Classic Car and Motorcycle Show aims to be bigger and better this year. 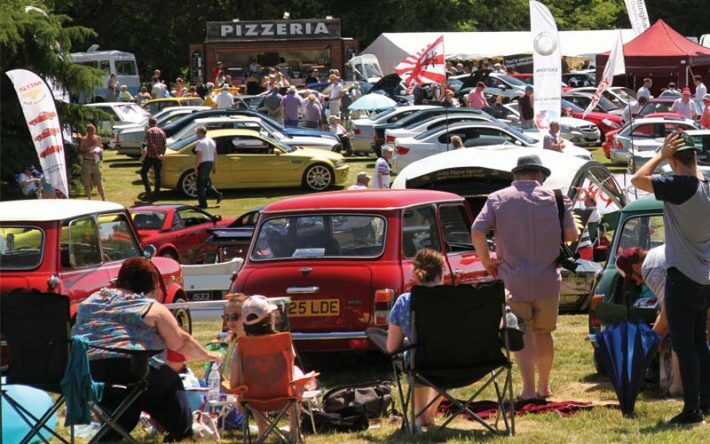 Held at one of the iconic National Trust properties, you’ll be able to get your fix of some of the best classic cars and motorcycles on offer. Entry costs just £8 for adults, and £3 for kids. The weekend (20th and 21st July) will host the Festival Field, tickets cover the whole weekend access with a wide range of live entertainment including bands and DJ. 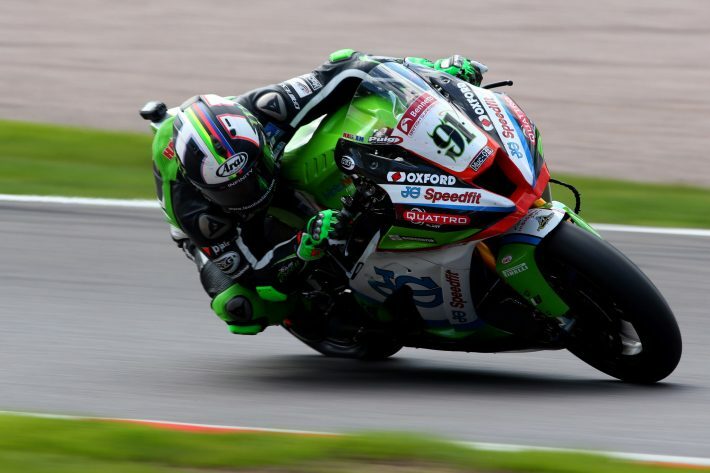 British Superbikes are back at Brands Hatch for Round 6. Find out how to book tickets right here! From the Northern tip of Scotland to the very Southern point of Cornwall, 100 inappropriate motorcycles ridden by 100 very daring bikers will take on the challenge of covering 1250 miles in just 5 days. 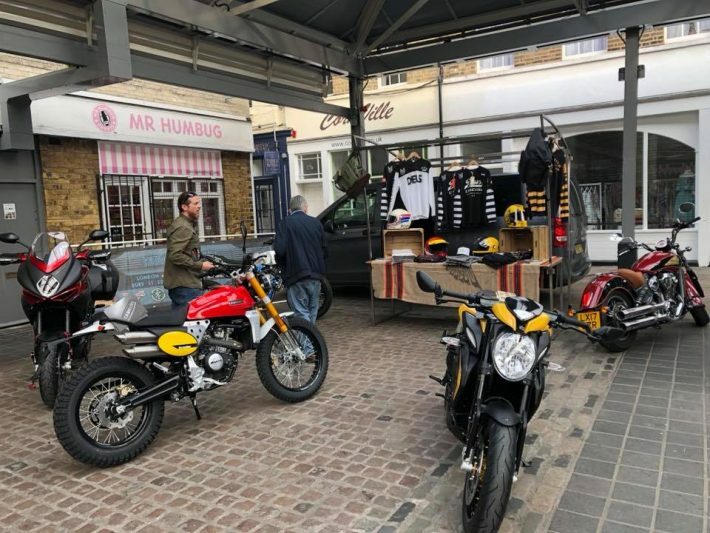 From cafe races to custom classic scramblers, a mixture of the world’s greatest machines are taking on the Great British roads on an exclusive route weaving through beautiful landscapes, mountains, coasts and valleys. The evenings will be held at the rally camp with tents provided. This is a biking experience like no other. Find out more about The Great Mile right here. The last Thursday of the month marks the Krazy Horse’s Park It In The Market. If you’re working in London or live nearby then it’s always worth popping along to Greenwich Market. 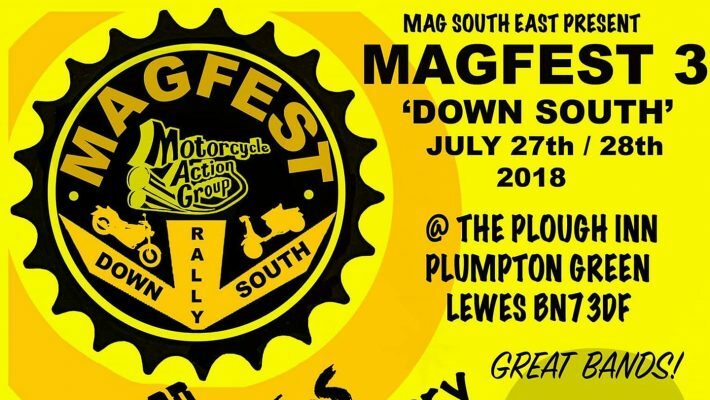 There’s plenty of bikes on display, great food and some live music too. It’s a great way to shape up a good weekend! 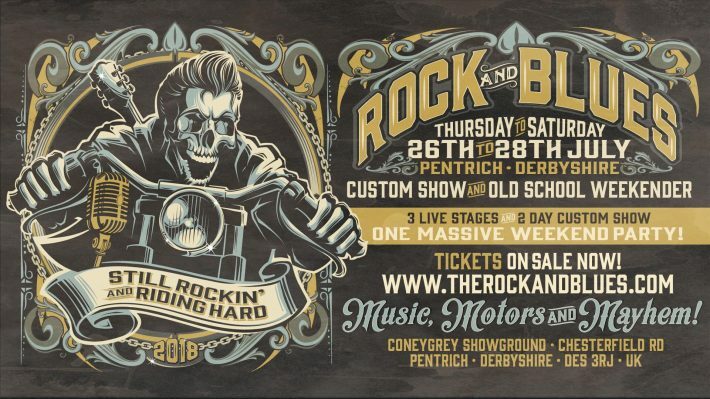 If you’re a big fan of rock and blues and motorcycles then you need to book yourself tickets to the Rock and Blues Custom Show. Three days of live bands and two day indoor custom show makes for the perfect biking weekend. Got yourself an impressive looking custom? 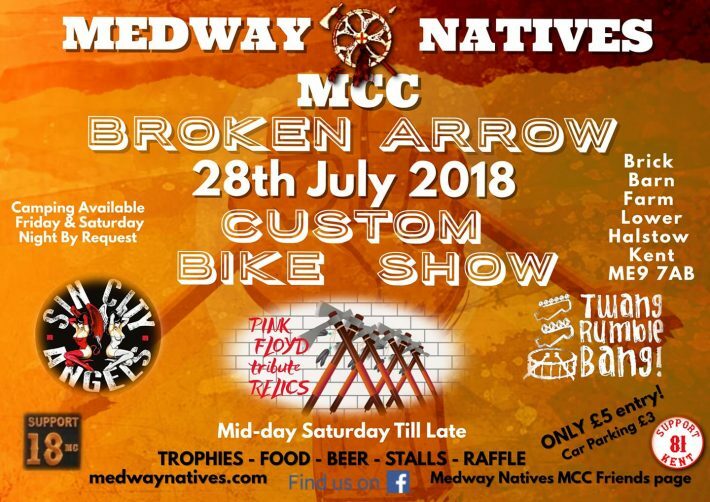 Why not enter it into the show and you could bag yourself a prize in one of the following categories; Best In Show, Best Chopper, Best Bobber, Best Harley, Best Streetfighter, Best Shed Built, Best Trike, Best Paint, Best Engineering, Best Ladies, Best Classic/Vintage, Best Scooter/Honda Cub and Best Custom Car/Van. 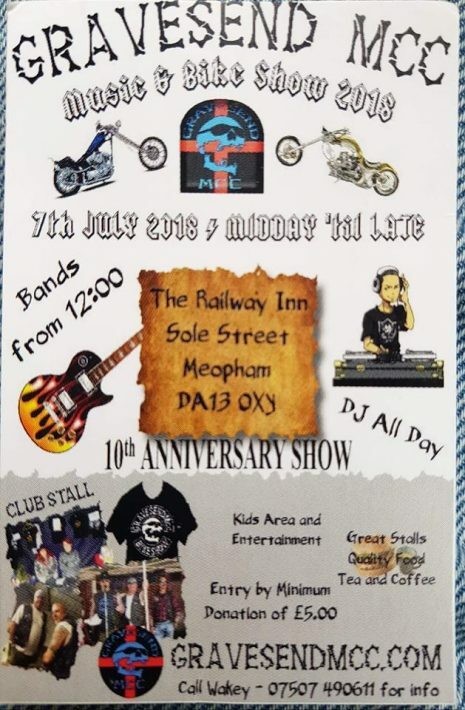 With the aim of trying to beat the current World Record of 618 female motorcyclists attending a meet, organisers of the event are hoping to see over a thousand biker chicks heading to Lynn’s Raven Cafe to break this record! From 9am onwards bikers will be encouraged to take a trip to the cafe and be counted for in this great event. There will be a few stalls with a raffle and some event memorabilia including stickers and lanyards on offer. 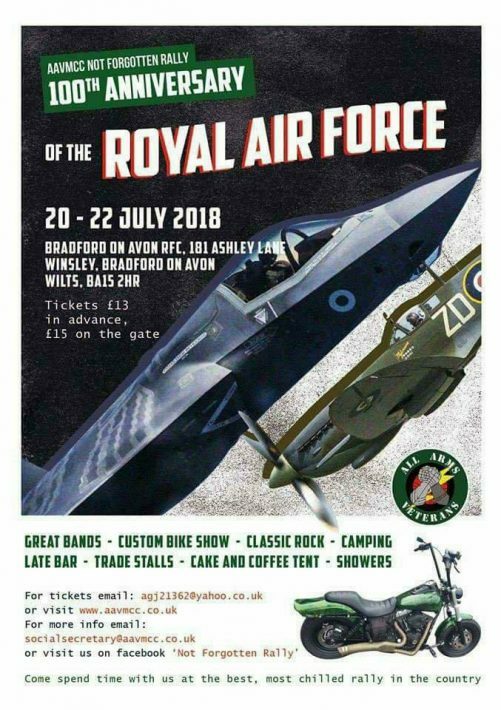 All are welcome to attend the event, including children and family members but only female riders will be counted as part of the World Record attempt. More information about the event can be found right here! What biking events are you attending this July? Let us know in the comments below and we’ll add them to our guide!